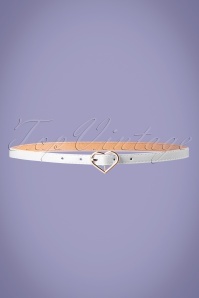 This 50s My Heart Belt in White has stolen our hearts! 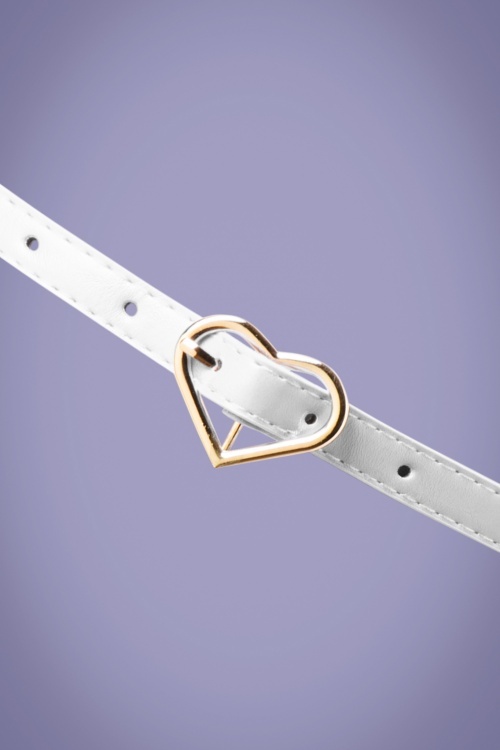 And it's easy to see why... this narrow beauty matches with everything and that's why we love it so. 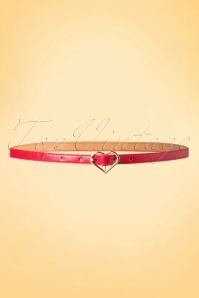 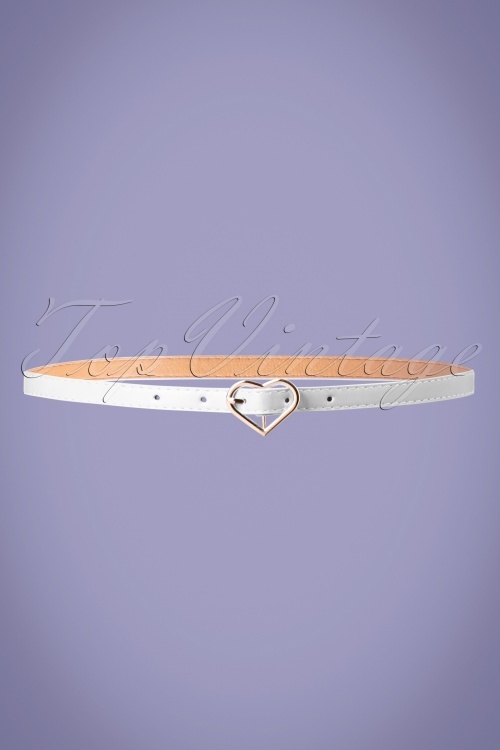 This adjustable belt is worn high in the waist and made of faux leather in white, finished off with a heart-shaped, gold toned buckle, L-O-V-E!